T. J. Anderson, Orren Beatty, Ray Bonner, Horace Echols, Floyd Golden, J. G. Greaves, E. Turner Hensley, Jr., Coe Howard, Dr. William LeMaster, E. Cliff Luna, Donald MacKay, Taylor McCasland, John Plummer, Bert Rawlins, Alva C. Ribble, C. J. Sparks, Ernest Harold Sprinkle, J. P. Steiner, Max Stone, Harry Taylor, Henry Taylor, Dr. Byron Wright, Rev. Frank York, Carl Yoachum, William B. O’Donnell and W. W. King. The first meeting was held on “Charter Nite”, February 5, 1935. It was originally a part of District 170. 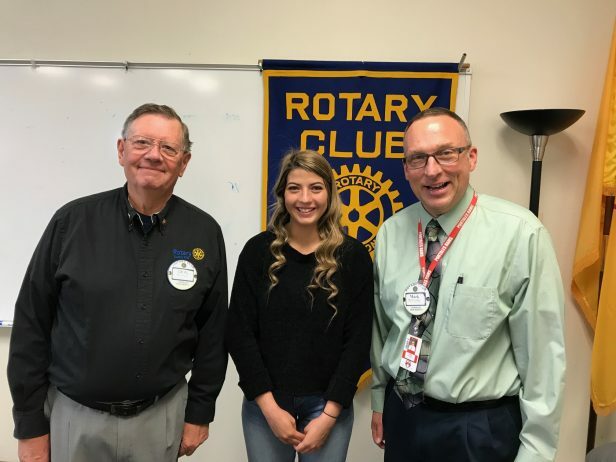 The Portales Rotary Club sponsored two Clubs, those of Ft. Sumner and Clovis. The first President of the Portales Rotary Club was Donald MacKay (1935) and the first Secretary was Bert Rawlins (1935). 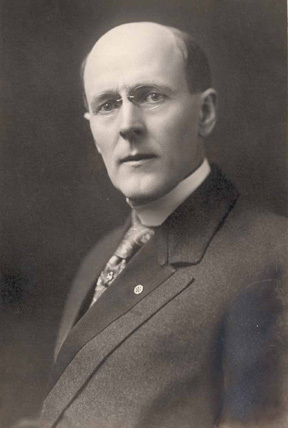 Music (a tradition that Portales is proud to say they continue to this day) was headed by Taylor McCasland (1935). Certificate of Appreciation from the War Finance Committee of the Eleventh Federal Reserve District for rendering in a time of national crisis, outstanding service to the United States of America which contributed to and assured the success of The Second War Loan Drive April 12 – May 1, 1943. The President’s (Rotary International) Award for the most significant achievements in promoting The Ideal of Service in this district during 1945-1946 in developing a strong club; in promoting high ethical standards in business and professions; in benefiting the community and its people; in advancing international understanding and goodwill. The District Governor’s Citation April 14, 1946 & April 13, 1948. Boy Scouts of America Troop Charter February 29, 1948 Troop No. 59. Citation for Outstanding Service in Americanism from The American Legion, Dept. of New Mexico June 19, 1949 & 1950. Reading of correspondence and announcements by the secretary. Committee reports or announcements by committee chairmen and others.